Mr Tibet, Tsering Chomphel won two special awards at Mister Model Worldwide 2018 contest. 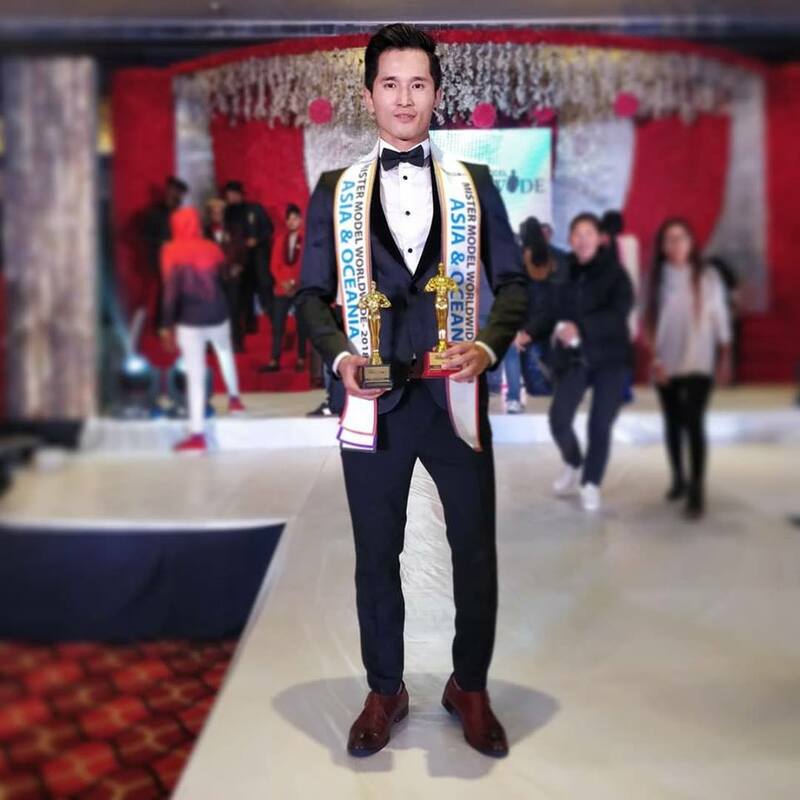 Mr Tibet 2018, Tsering Chomphel made the entire Tibetan community shine and proud by winning two special awards at the inaugural edition of Mister Model Worldwide competition concluded on December 22, 2018 at City Park Resort in New Delhi, India. Tsering Chomphel was awarded with the continental champion award of Mister Model Worldwide Asia and Oceania and Best in Talent award at the said international modelling competition for men. 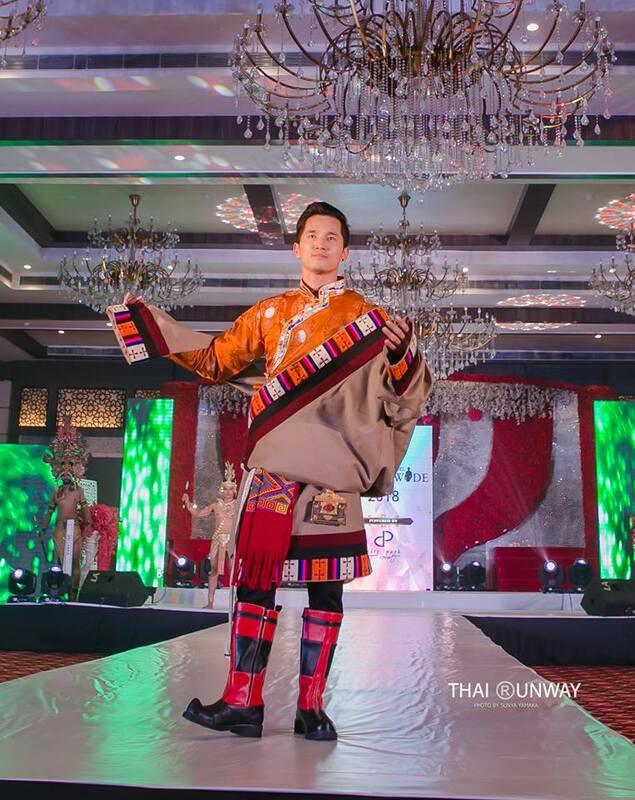 He is the first ever Mr Tibet titleholder and the very first Tibetan model to represent Tibet at an international modelling competition for men. 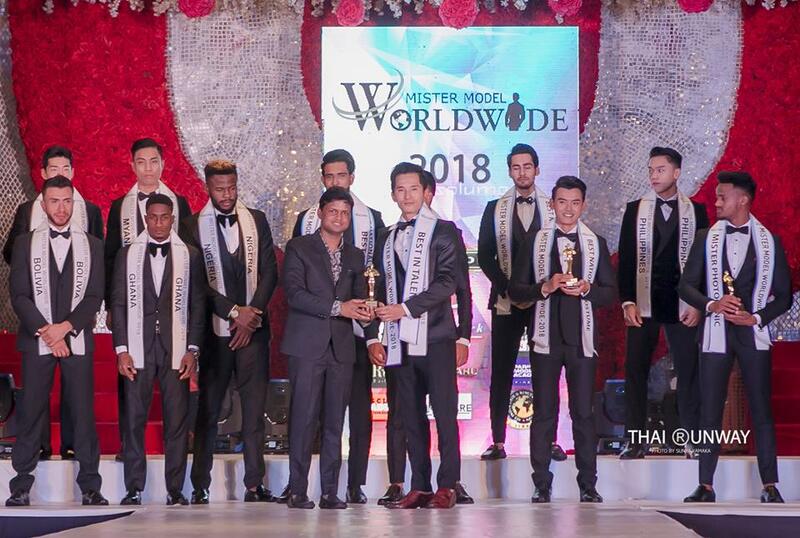 Mr Tibet, Tsering Chomphel while receiving the Best in Talent award at Mister Model Worldwide 2018 competition. Mr Tibet, Tsering Chomphel after winning the continental winner’s award of Mister Model Worldwide Asia and Oceania at Mister Model Worldwide 2018 competition. Tsering is a model and fitness consultant and trainer by profession. He is also a part of Tibet’s soccer team. He stands 5 feet and 11 inches tall and holds a degree in business management. At the contest, he got noticed for his very good-looking face with perfectly chiselled bone structure and his very well-built physique. His intellect, confidence and very dynamic personality helped him shine in the crowd. This very good-looking gentleman of Tibetan origin turned out to be a perfect representation of a modern day gentleman. His very magnetic personality and extremely great looks won him the continental winner’s title of Mister Model Worldwide Asia and Oceania. Tsering Chomphel during the talent round of Mister Model Worldwide 2018 competition. Apart from possessing great looks and captivating personality, he also embodies great talents. One of those, he showed during the talent competition of Mister Model Worldwide contest. He performed the traditional Tibetan dance called ‘Tashi Shoelpa’ that is also known as the ‘Good Luck Dance’. Tibetan people believe that this dance bestows the audience with health, well-being and good luck that is why it is referred to as the Good Luck Dance. Tsering’s magnificent performance left everyone spell bound during the competition and won him the Best in Talent special award. He was also in the top 5 of Physique segment and National costume segment of the competition. He was the only candidate in the competition to get placed in all the 3 major categories of the event. 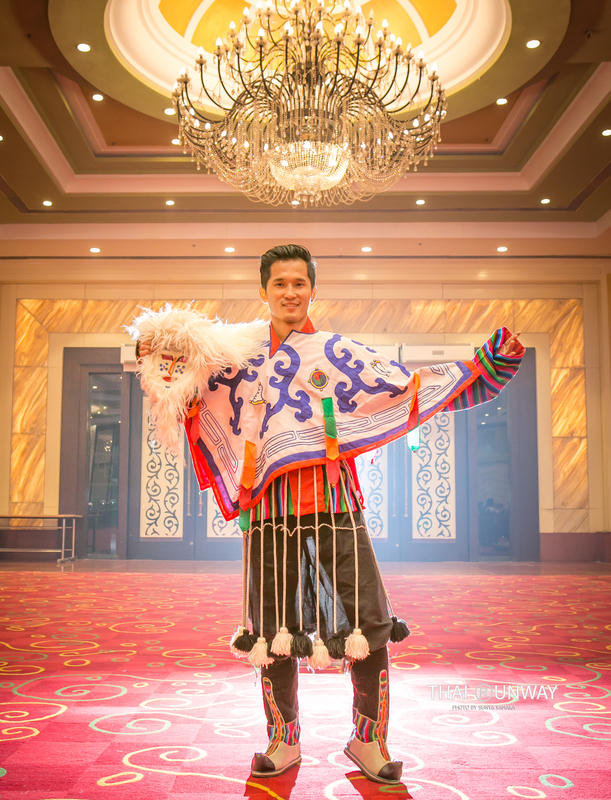 Tsering Chomphel during the national costume presentation of Mister Model Worldwide 2018 competition. Tsering Chomphel during the physique and fitness segment of Mister Model Worldwide 2018 competition.